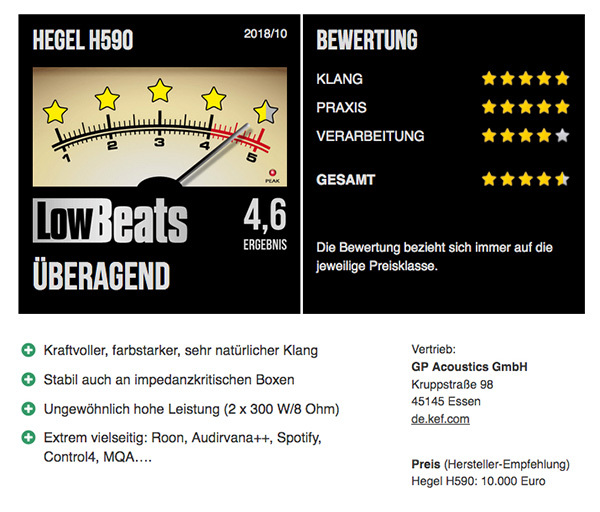 In Low Beats, Holger Biermann, made a very long review, very positive, as You can see from the picture. Here You can read it online in German. Here You can download the pdf in German.